Water may seem like the least harmful substance, but drinking too much of it can kill. 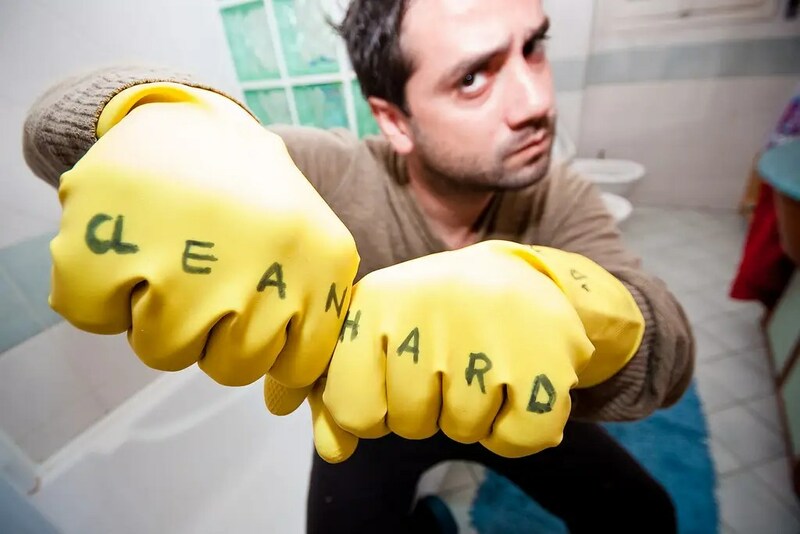 So can too much of other things that most of us take for granted — from caffeine to the stuff you use to clean your bathroom. To calculate how much of each of these items would be dangerous enough to kill, we’ve used a standard measure of toxicity known as LD50, the individual dose it would take to kill half the animals it was tested on. This amount can vary pretty significantly depending on someone’s health, gender, and medical history. The potentially deadly dosages in the slides that follow were calculated for the average 196-pound American male. Coffee’s great for making you feel more alert and boosting your attention span, and, at low doses, it’s perfectly safe. 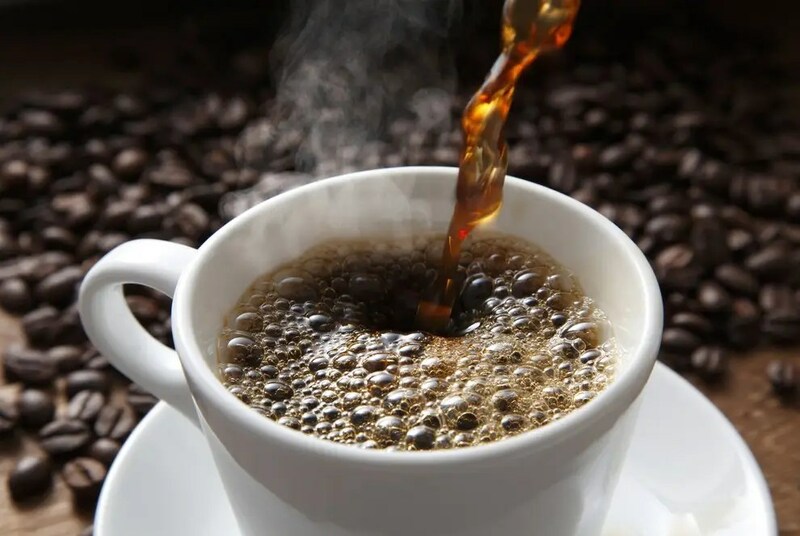 But at high concentrations, caffeine can cause insomnia, dizziness, vomiting, headaches, and heart problems, and too much in one sitting can be deadly. The risk of overdoing it is highest for pure powdered caffeine. A single tablespoon of this stuff — the equivalent of about 120 cups of coffee — can kill. During the summer of 2014, two young men died in separate incidents after each drank mixtures of pure powdered caffeine and water. Water regulates the shape of the cells inside our bodies — too much of it, and they puff up like balloons. Too little, and they shrink. An excess of water in and around our cells is called water intoxication, or hyponatremia. Drinking too much water, something athletes can do accidentally while training, can cause it. A 2005 study of 2002 Boston Marathon runners, for example, found that about one-sixth of the runners they studied had a mild form of the condition, with symptoms ranging from nausea to vomiting. But an extreme case of water intoxication takes its worst toll on the brain, where our tightly packed neurons have little room to accommodate the extra water. A variety of neurological problems can result, from headaches to confusion, seizures, and, in rare untreated cases, death. 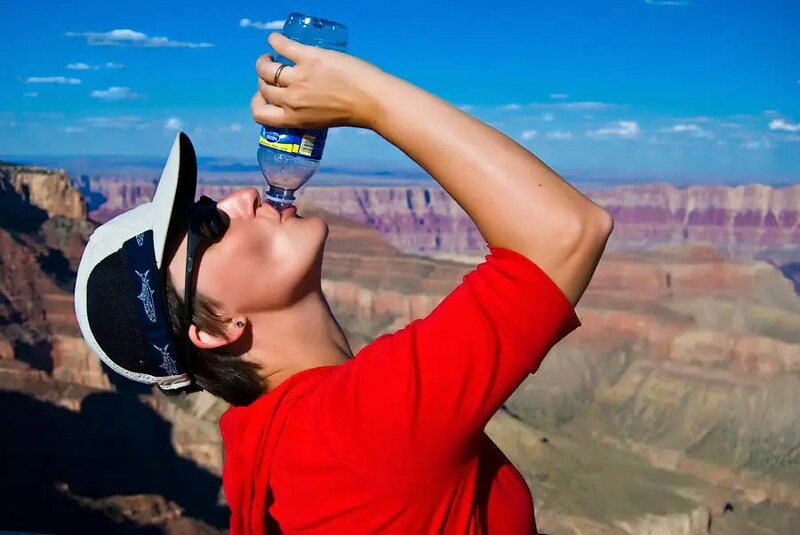 A well-known case of water intoxication happened in 2007, when 28-year-old Californian Jennifer Strange downed six liters of water in less than three hours as part of a radio-station contest. She died a few hours later. Just as you can overdo it with water, you can also overdo it with its antidote: salt. 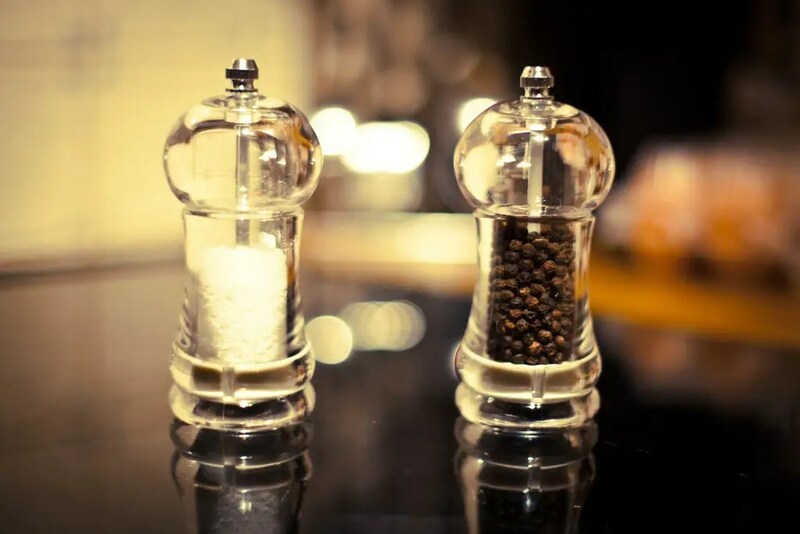 The delicate balance of water and salt (or sodium) in and around our cells is what keeps them happy. When there’s too little sodium (too much water), the cells swell up. When there’s too much sodium (too little water), on the other hand, they shrink. This condition is known as hypernatremia. Its milder symptoms include fatigue and weakness, but if the condition worsens it can lead to seizures, a coma and, in rare cases, death. 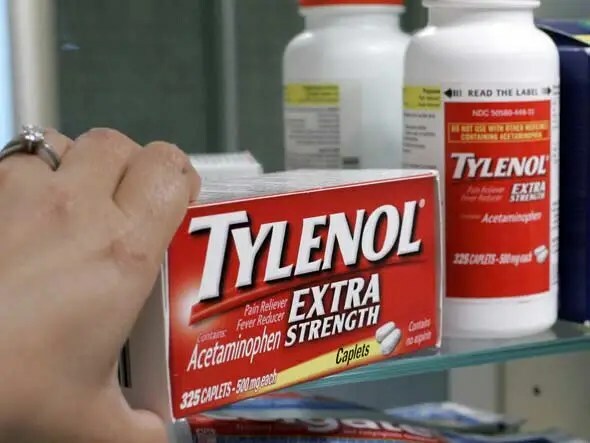 Each year, roughly 460 Americans die overdosing on acetaminophen, the main pain-killing ingredient in Tylenol. About 150 of those deaths are accidental, ProPublica estimates, making acetaminophen more deadly than all other over-the-counter pain relievers combined. The deadly dose is about 35,600 milligrams, according to the FDA, or about 71 extra-strength pills. You know drinking can blur your vision, slur your speech, mess with your memory, and make you slower to react. But those same effects can be deadly if we drink too much too quickly. Between 2006 and 2012, some 88,000 Americans died from excessive alcohol consumption. 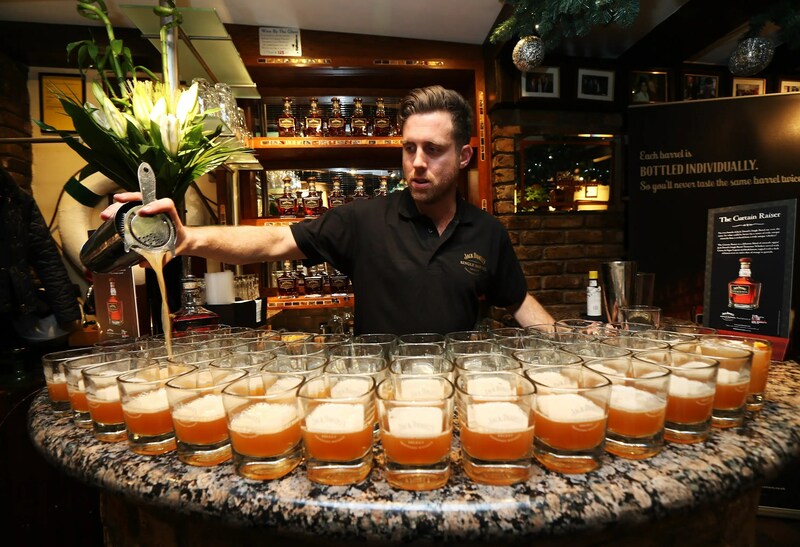 Many of these deaths were caused by alcohol poisoning, a glut of alcohol in the bloodstream which can cause the areas of the brain that control the functions that keep our bodies running — like breathing and consciousness — to shut down. Alcohol poisoning typically happens during a binge, when someone drinks a large amount of alcohol over a short period. For the average person, about 13 shots in the span of a few hours would be enough to kill, but the number varies widely depending on size, gender, and a variety of other factors. Although it tastes delicious to us, chocolate contains enough of the toxic chemical theobromine to kill a small animal (that’s why you can’t feed it to pets). 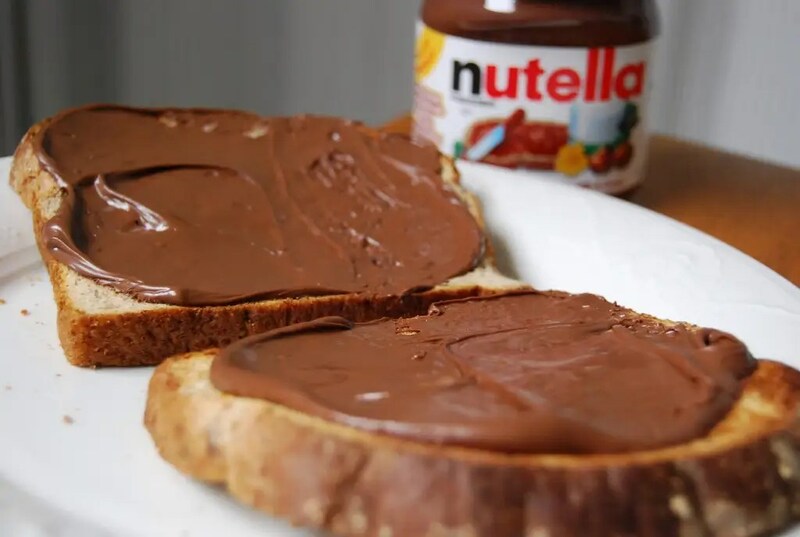 The same ingredient can kill people, too, but because we metabolize it so much better than cats or dogs, we’d have to eat far more of it to have any serious health effects. In people, a potentially deadly dose of theobromine would be about 1,000 milligrams per kilogram, or the equivalent of about 85 full-size chocolate bars. For cats, though, it’s just a fifth of that amount — so just a few small pieces of the candy could be dangerous. Apples are delicious and hardly deadly. But their seeds contain trace amounts of a sugar-cyanide compound that turns into the potentially lethal toxin hydrogen cyanide when it’s processed in the body. It’s estimated that apple seeds average about 700 miligrams of hydrogen cyanide per kilogram of dry weight, and about 1.5 miligrams of cyanide per kilogram of body weight can kill. 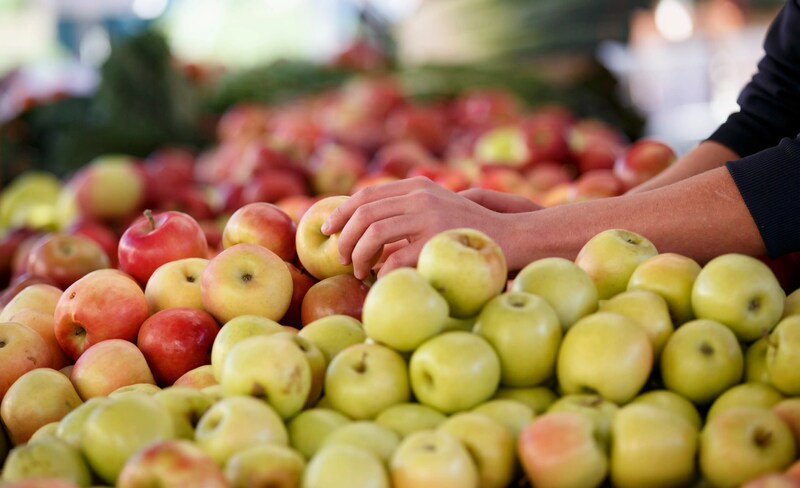 That means you’d have to chew up and swallow about a half-cup of apple seeds in one sitting, or about 19-24 whole apples, to put yourself at risk. Symptoms of mild cyanide poisoning include confusion, dizziness, headache, and vomiting. Bigger doses can lead to problems breathing and kidney failure and, in rare cases and if left untreated, death. If you’re planning on noshing on a lot of apples at some point in the future (and you’re a little paranoid about the idea of poisoning), swallow the seeds whole. They’re more likely to pass through your digestive system unharmed this way. 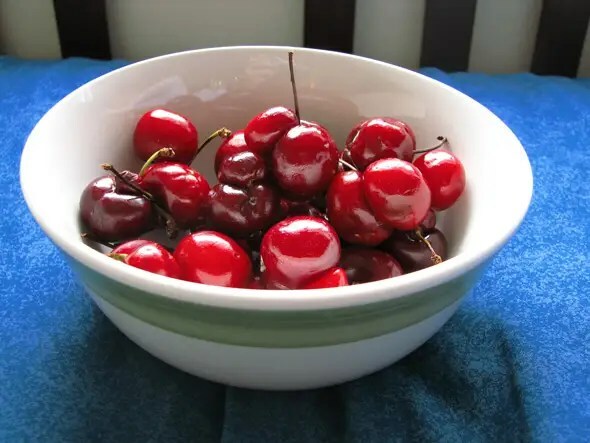 Apples aren’t the only fruit with seeds that contain similar chemical precursors to hydrogen cyanide — cherries, peaches, apricots, and plums have toxic pits, too. Still, you’d have to mash up and swallow a pretty high number of whole pits to put yourself in harm’s way. Choking is the eight leading cause of accidental injury deaths among people of all ages, and a leading cause of injury deaths among children, especially those under four. 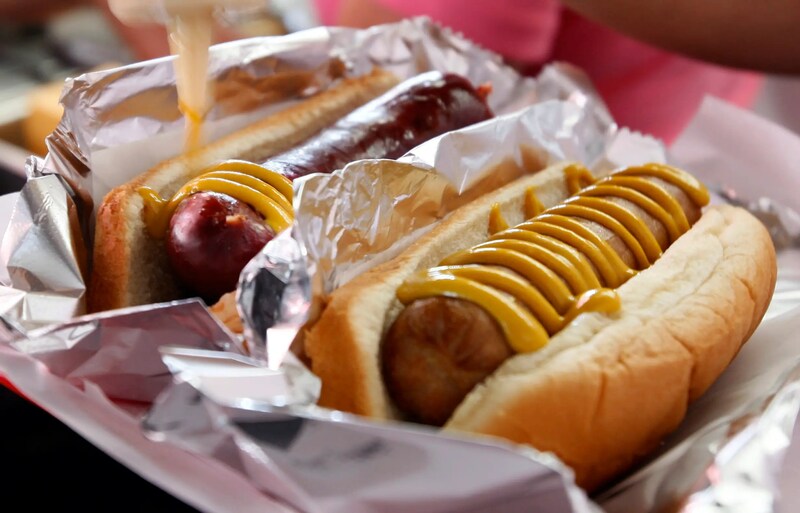 On average, an American child will die every five days from choking on food, according to the Nationwide Children’s Hospital, and hot dogs are the main culprit. 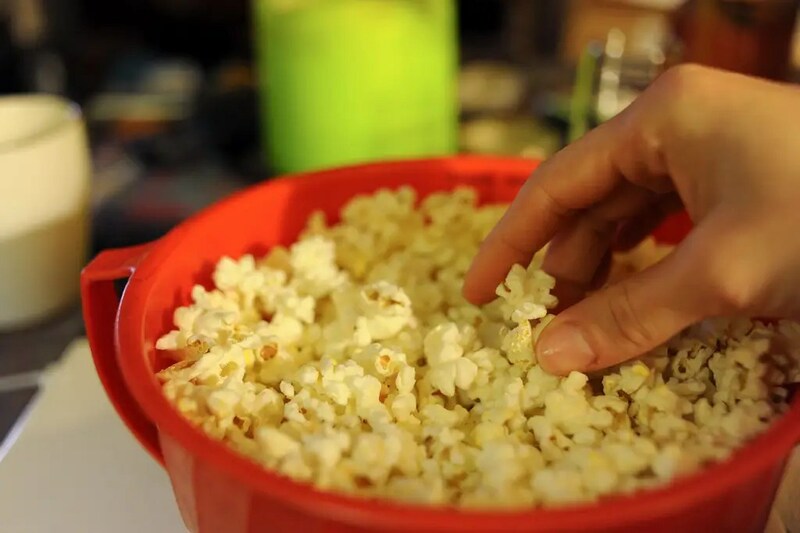 A 2008 study found that the top 10 foods that are the most likely to cause choking in young children are hot dogs, peanuts, carrots, boned chicken, candy, meat, popcorn, fish with bones, sunflower seeds, and apples. To avoid most of these hazards, debone chicken and fish, cut up hot dogs and apples into small pieces before giving them to kids, and avoid giving small children candy, peanuts, carrots, and sunflower seeds. Thousands of people die as a result of the flu every year. About 90% of these deaths occur in people over 65, but young people are also especially vulnerable to the virus, particularly those younger than 6 months. In 2006, more than 50,000 Americans died because of complications from the virus, and an estimated 20,000 children younger than 5 are hospitalized because of the flu every year. While some groups lack easy access to the vaccine or are ineligible for vaccination — infants are too young to get it and it is less effective in those with compromised immune systems, like certain cancer patients — others simply fail to get their yearly shot. You can help protect the most vulnerable groups by getting vaccinated yourself. If you ever think you need bleach for a tough job, be sure not to mix it with anything else while you’re cleaning. The combination can produce dangerous, toxic gases. In small, confined places (like the bathroom) it’s easy to accidentally inhale too much. Mixing bleach and ammonia (an ingredient found in some types of Windex and other glass cleaners) is a major no-no. This mixture forms chloramine vapor, a toxic gas that can burn your lungs, and enough of it can also form hydrazine, a dangerous liquid that can explode. And never use straight bleach to clean. Use this handy chart from the CDC to find out the right mix of water and bleach for the job. Between 2006 and 2010, about 2,000 Americans died of what the CDC has called “weather-related causes” — storms, floods, exposure to extreme heat and cold. A large chunk of them (nearly a third) were the result of too much of a good thing: excess natural heat, heatstroke, sunstroke, or some combination of the three. While too much heat can kill on its own, excess sun exposure can worsen preexisting health problems like heart and respiratory diseases. Anyone on psychotropic medications, like Abilify or Risperdone, for example, is at particular risk for heatstroke because these drugs interfere with the body’s natural mechanism of regulating its temperature. Puffer fish is a pricey delicacy in Japan, but if it’s not prepared carefully, it can kill. The puffer fish is extremely poisonous — their livers, ovaries, and skins contain tetrodotoxin, a neurotoxin that can paralyze its victims. If these organs aren’t removed properly, consumers of the tasty fish can fall ill and, in rare cases, die. In March, five Japanese men were accidentally sickened after their pufferfish meal was found to have contained some of the fishes’ livers. 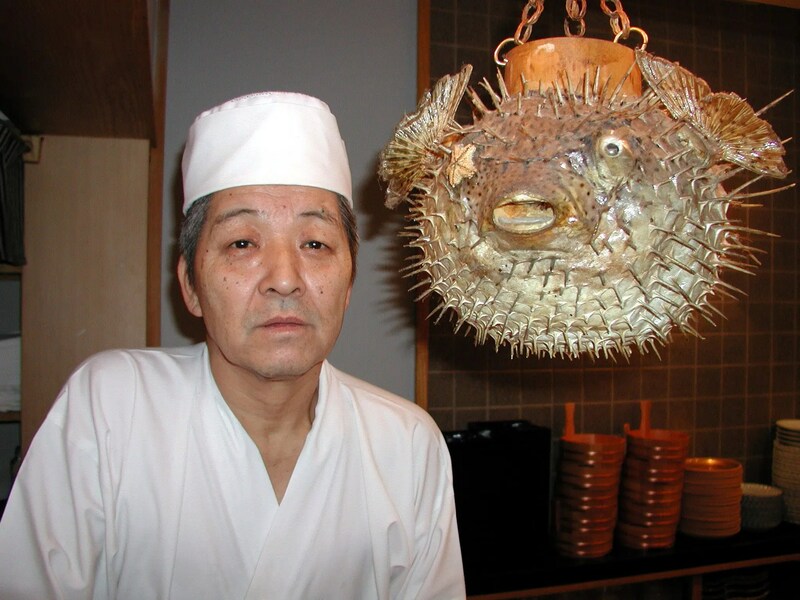 Before chefs are allowed to legally serve puffer fish, they must undergo several years of strict training and pass a licensing exam that includes tests designed to ensure they can properly distinguish the toxic parts of the fish from the harmless ones.